Welcome to Sisters Olive and Nut Co. 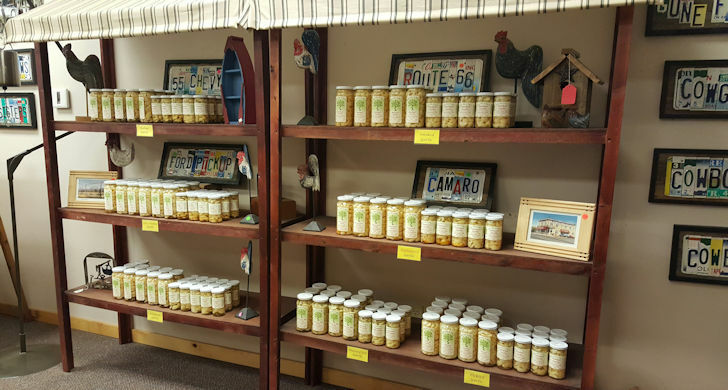 Featuring A Wide Variety of Olives, Vegetables, Nuts & More! 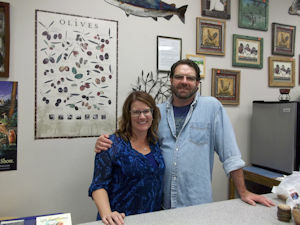 Sisters Olive and Nut Co. was founded on two simple principles. First, treat every customer as though they were family, and second, offer our customers the very best and most unique products they can find. After 10 years of serving our customers in our original store in beautiful downtown Sisters, Oregon, we are proud to announce our second location now open in Seaside, Oregon. 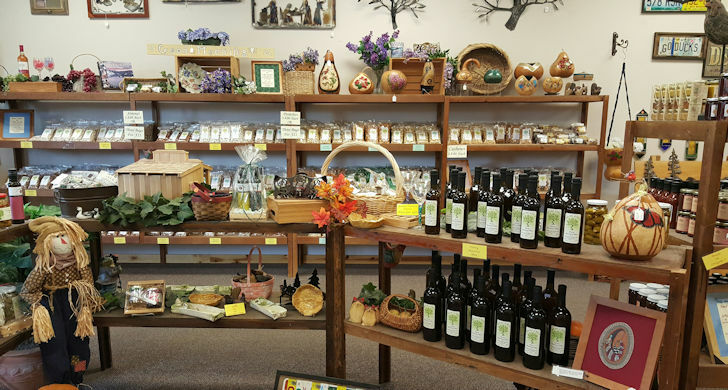 Both locations offer a friendly shopping experience with knowledgeable assistance from anyone in our family operated business. And if that isn't enough, we offer free samples every day! 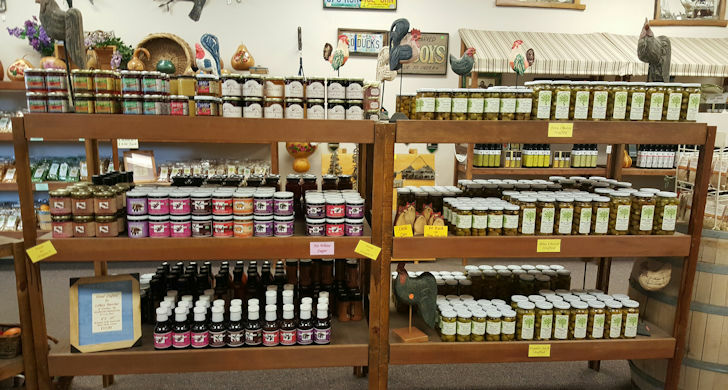 With over 30 varieties of olives, we have everything you could want. 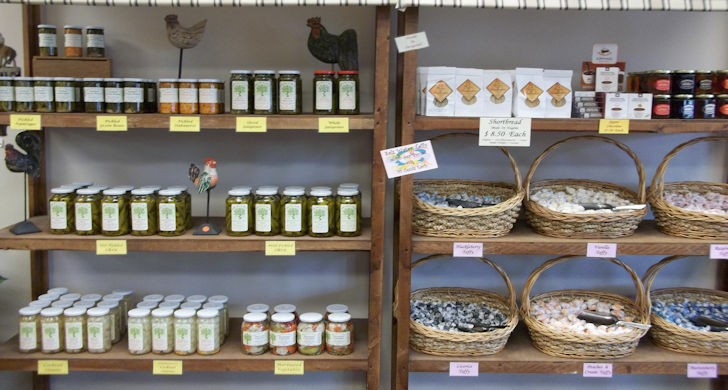 From our best-selling cheese stuffed olives, to the ever popular garlic stuffed varieties and wonderful cocktail olives, or even something spicy to add a little zip to life, we have it covered!! 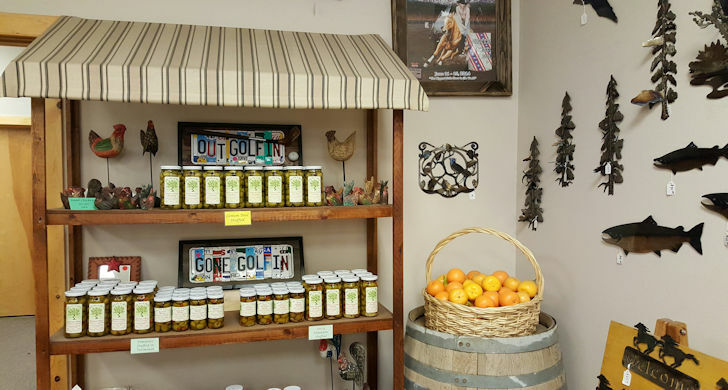 In addition to our delicious olives, we carry a variety of pickled vegetables, including our garlics, green beans, asparagus, onions, and even okra. And, of course, we are famous for our nuts. 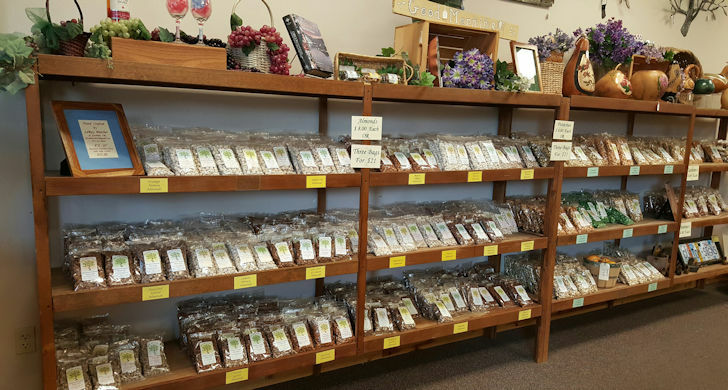 With a huge variety of flavored Almonds, Pistachios, Cashews, and the renowned Oregon Hazelnuts, we have something for everyone. 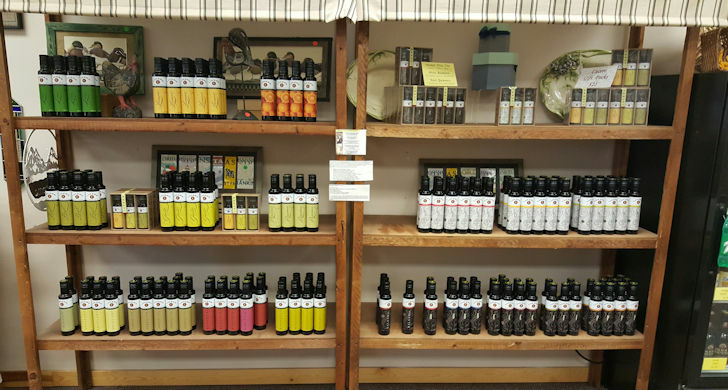 We are also proud to offer an amazing line of award winning olive oils and balsamic vinegars from around the world, as well as an impressive array of 'Made in Oregon' products, including local preserves, BBQ sauces, dry spices, mustards, salsas and much more! So whether you are shopping on-line, or in either of our wonderful locations, or even over the phone, we look forward to meeting you and helping you with your needs. Remember, you can have "Olive" it!